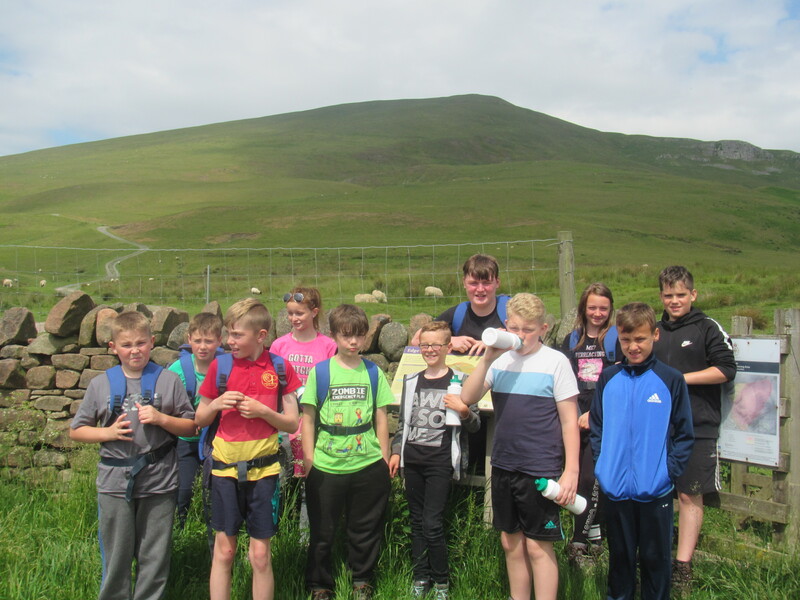 During the summer term, a group of pupils were lucky enough to be chosen to attend a school residential trip to Ormside Mill in Appleby. 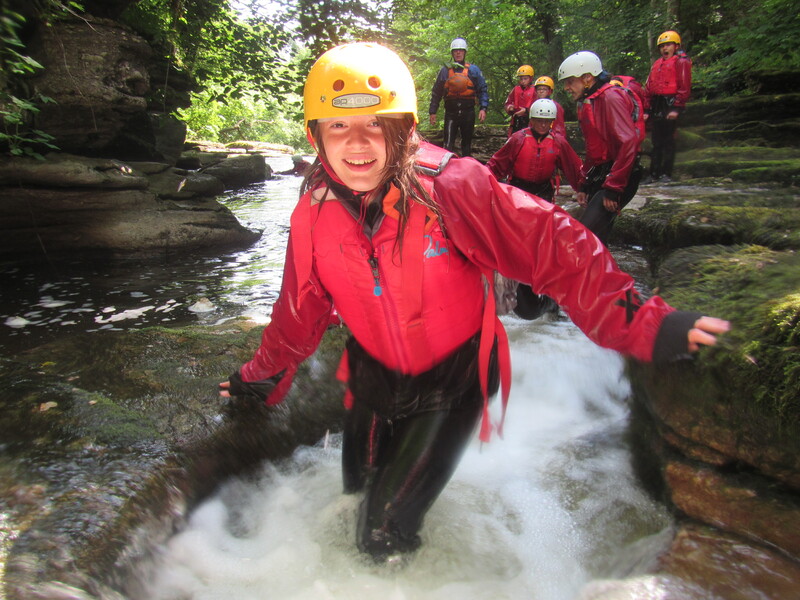 The pupils were chosen based on good effort and behaviour in school and got to experience activities such as ghyll scrambling, caving, high ropes and canoeing. 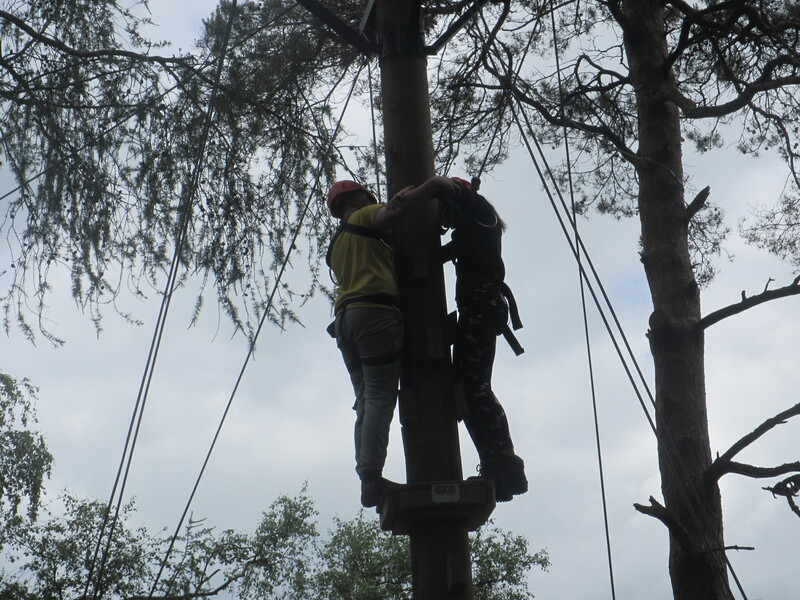 It was a lovely opportunity for both the pupils and staff to have fun together and encourage each other to try out new things. 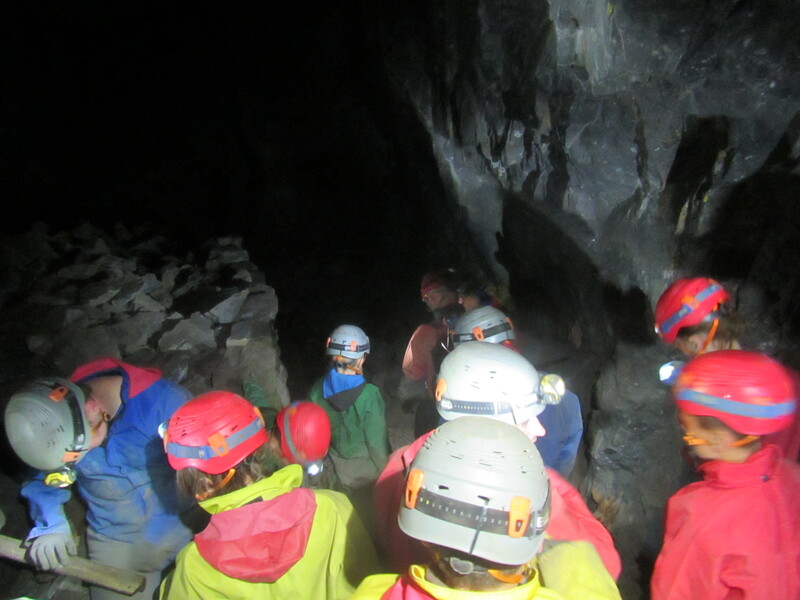 The whole experience allowed pupils the opportunity to strengthen peer relationships, work on team building skills and to gain confidence in their own ability to tackle unfamiliar experiences and develop problem solving skills. 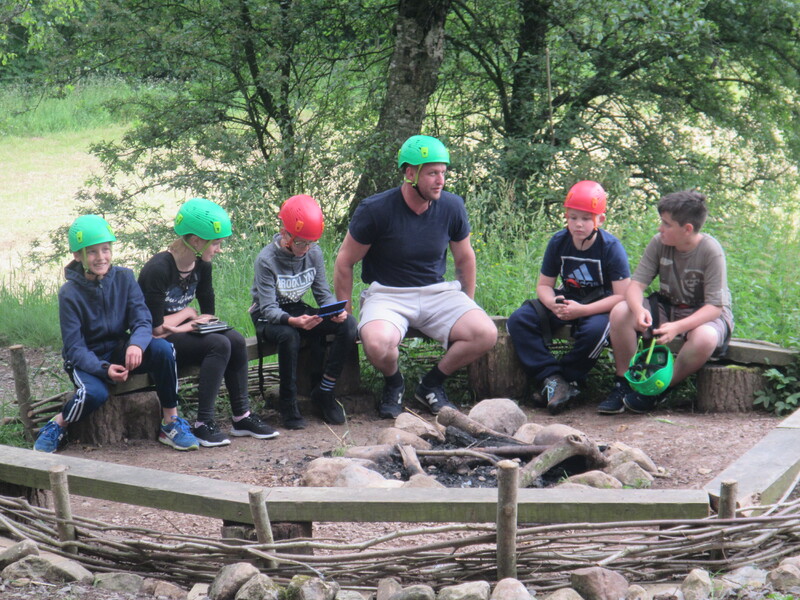 Ormside Mill is a residential centre that caters for school groups, offering a range of outdoor pursuits, conducted by a team of experienced and qualified instructors. 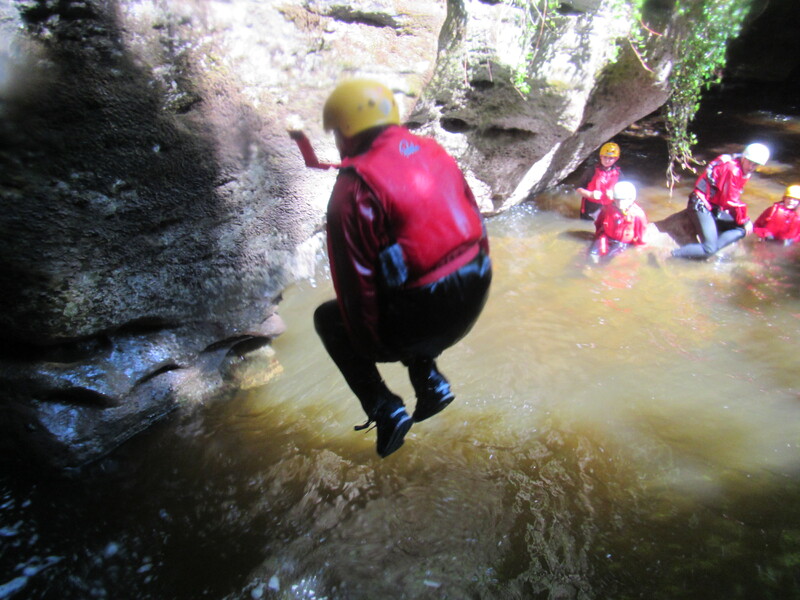 It was an excellent opportunity for pupils to try activities that they might not otherwise have the chance to experience, allowing for progress in their social and emotional development that will set them in good stead for life after school and post-16 pathways. 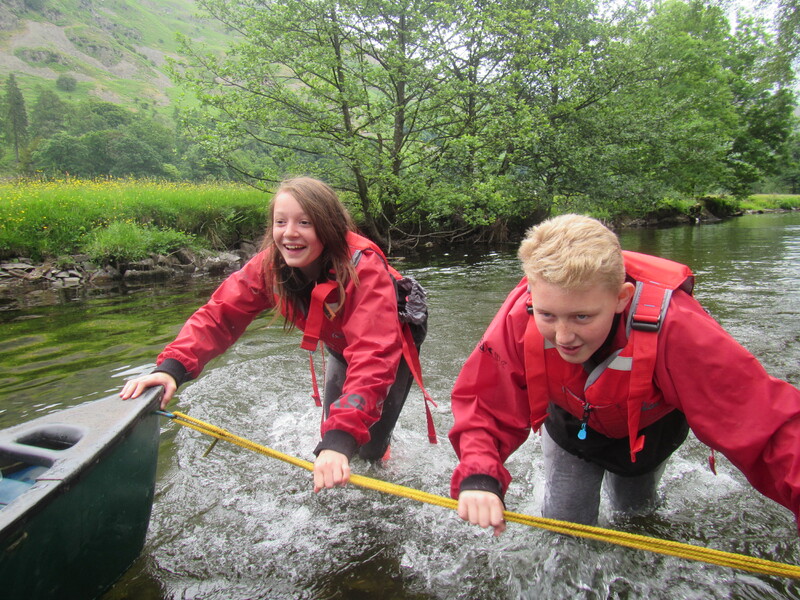 Pupils enjoyed teatime BBQs, a roast dinner (courtesy of Mr Connaughton!) 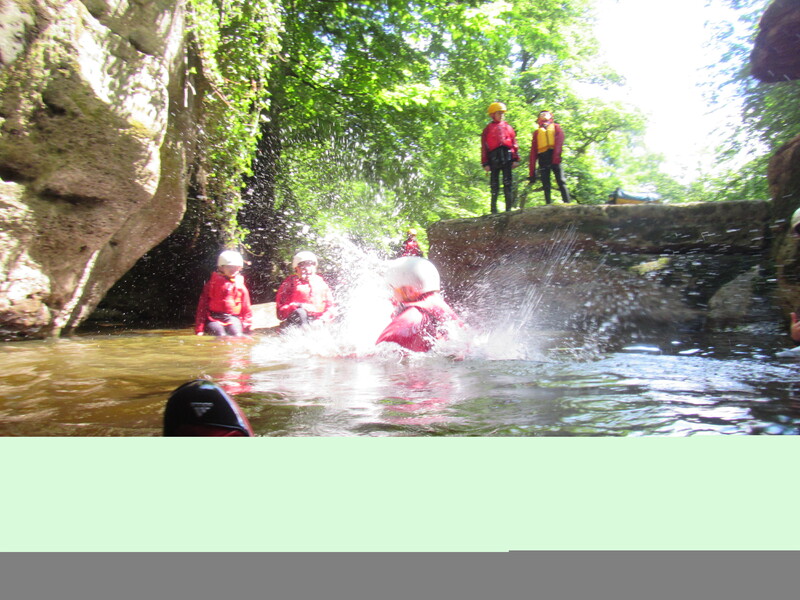 and the chance to spend time with their peers in a beautiful location, making more memories from their time at Crookhey Hall School.